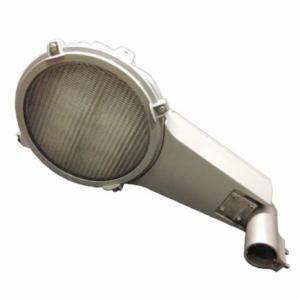 Water and vibration protected LED street fixture for heavy duty applications such as busy highways, seaside or dirty environments. Powder coated aluminum body. Multi-mounting suitable for any pole angle. Electronic ballast in separate water safe compartment. The luminaire is equipped with dual ballasts allowing phase control in two steps, this provides increased reliability and 50% dimming. SELF (Safety Extra Low Voltage ballasts). Built in lens protection. Multiple rectangular light pictures via patented prismatic hardened glass lens system. 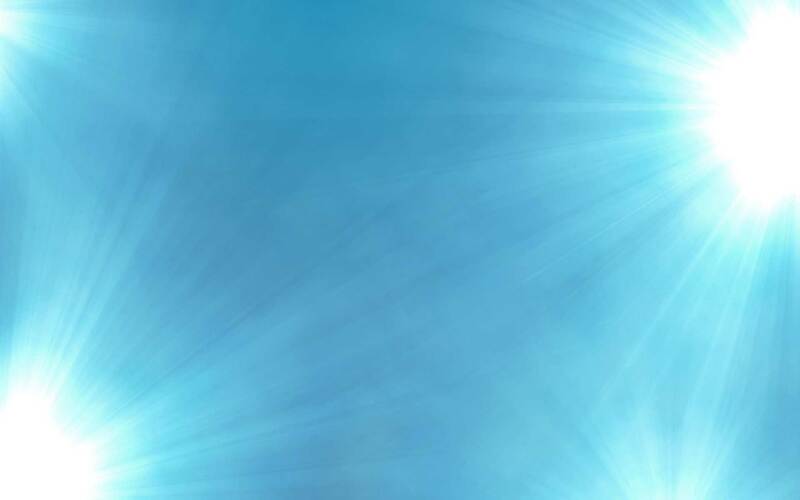 Lens system also reduces glare and increases energy savings. Motorway bridges, highways, main streets, roundabouts, etc.